Beauty Medical Tricopigmentation has been present in Rome for more than two years. The current location where treatments are carried out is the surgical clinic SavoiaMedical placed in via Savoia, 84 left ladder 5th floor. After several requests of outsourcing of our Tricopigmentation technique we signed an agreement with Professor Marco Toscani to start a Tricopigmentation project in Rome that can provide and guarantee the same service to Customers especially to those who live in the center of Italy. The current location where treatments are carried out in Rome is the surgical clinic of SavoiaMedical placed in via Savoia, 84 left ladder 5th floor. The location is important, reliable, well-recognised and it also reflects all quality, sanitary and hygienic standards Tricopigmentation requires. Beauty Medical provides a service which requires the highest degree of attention and which must comply with the strickest health standards. 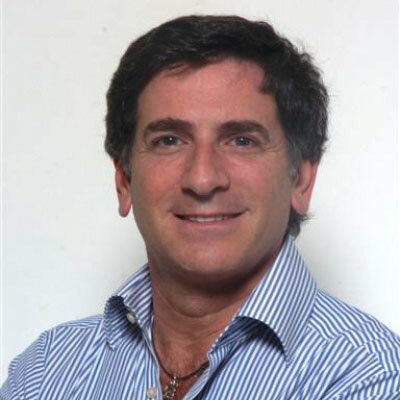 Dr. Marco Toscani (who is well known for his professional skills and his tendency to constantly update about the world of aesthetic medicine) is one of the few doctors who perform both surgical and aesthetical activities. His international reputation and his ability to be always in the forefront of the complex world of Tricopigmentation give our company more and more notoriety within the landscape and reliability as far as expectations are concerned. or directly with online contact form at right sidebar.